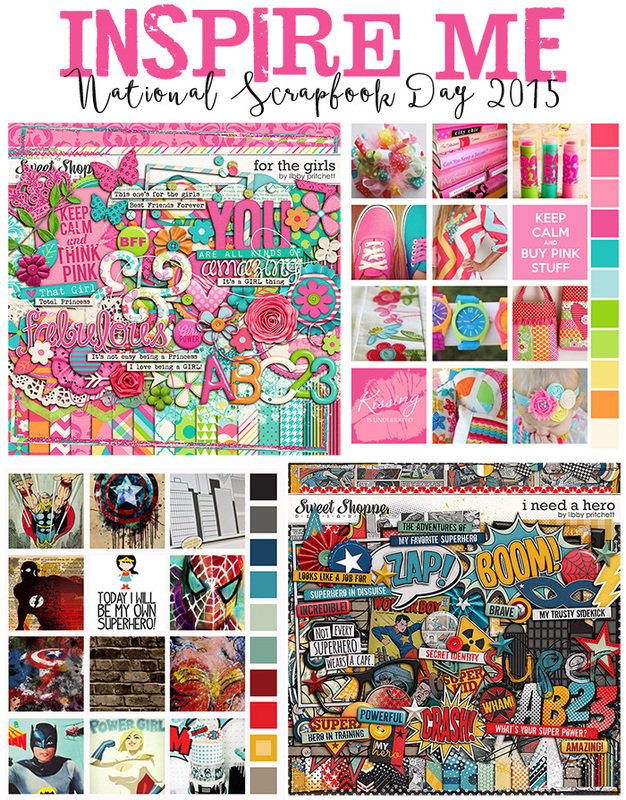 Libby Pritchett Designs: Happy iNSD! 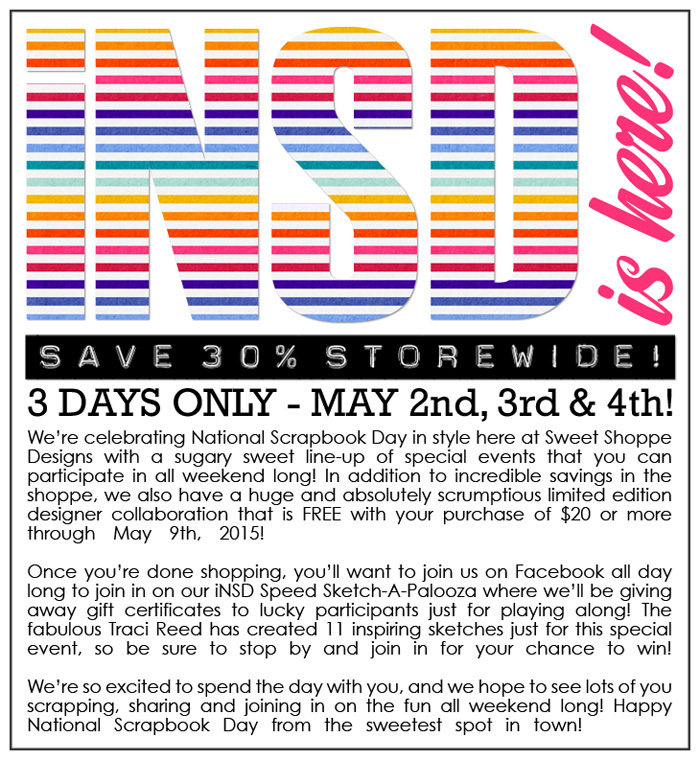 30% Off Sale, Contest, Freebie, & More! Happy iNSD! 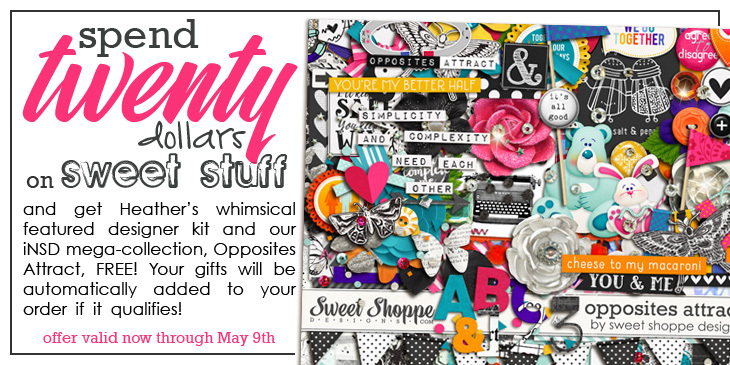 30% Off Sale, Contest, Freebie, & More! 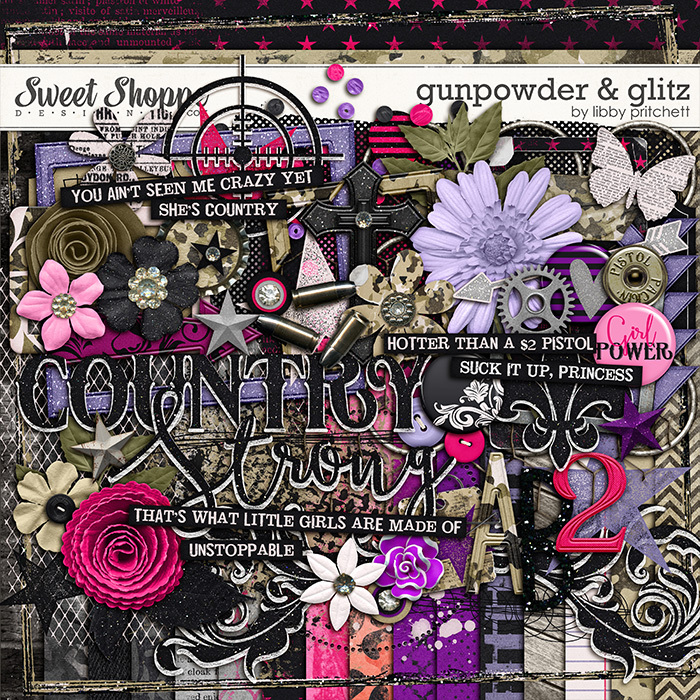 Gunpowder & GlitzWhat would iNSD be without new product!? 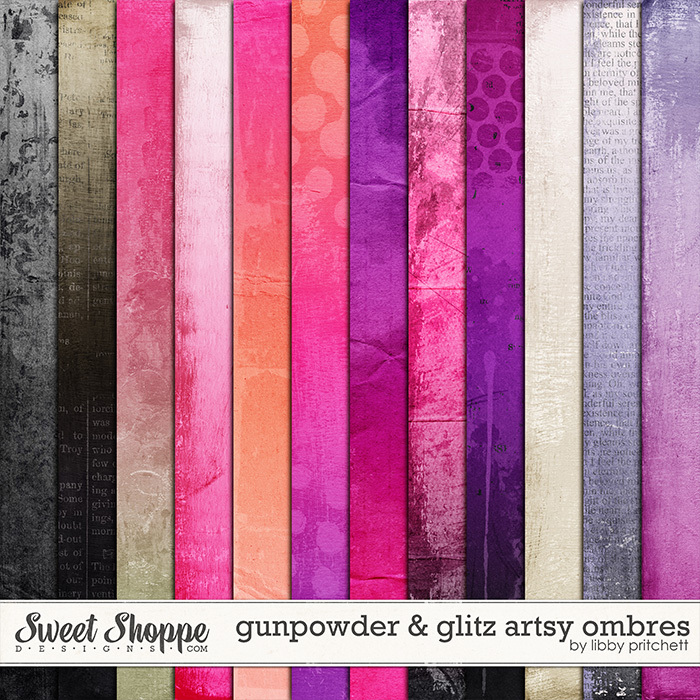 I am absolutely in love with this week's kit, and I think you'll love it, too! Last month, my husband & I went to a Miranda Lambert concert. As we walked through the hall and saw all the country girls all decked out, I leaned over and said, "I've got an idea for a kit!" It's killed me to wait this long to do it, but I'm super excited to finally show you! 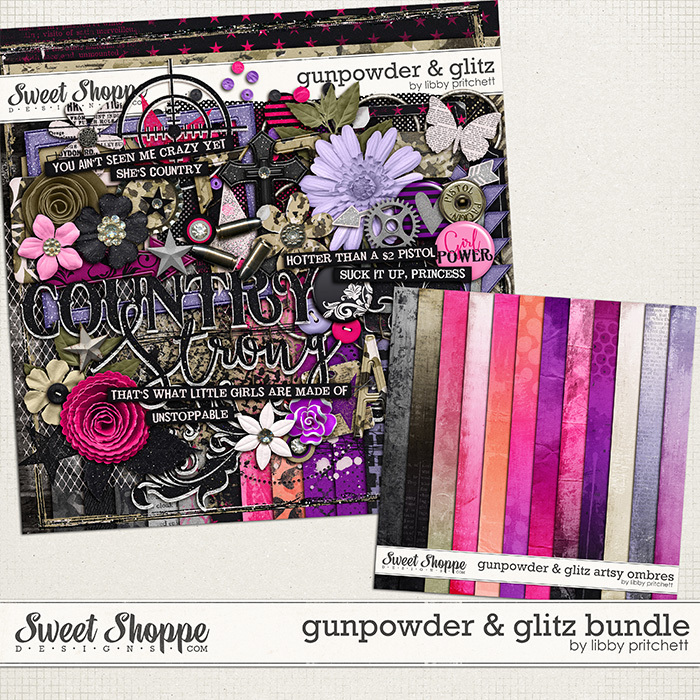 Gunpowder & Glitz is all about girl power! 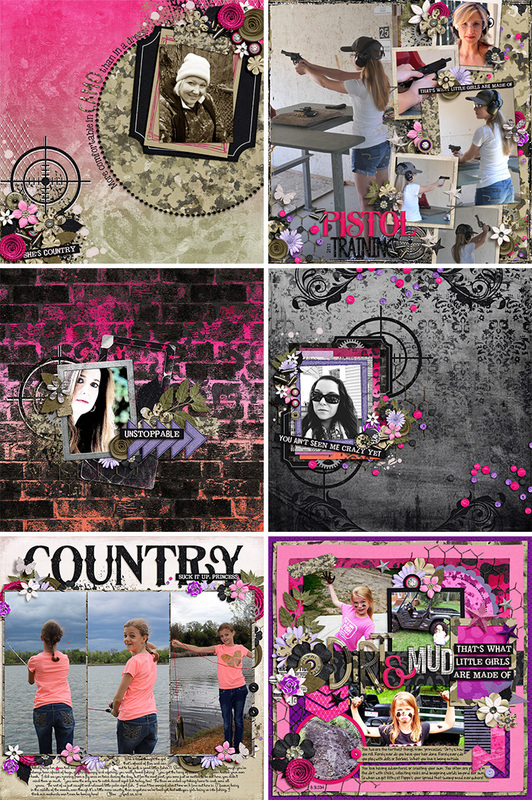 With grungy papers and lots of camo and bling, this is the perfect kit to scrap about what little girls are truly made of! 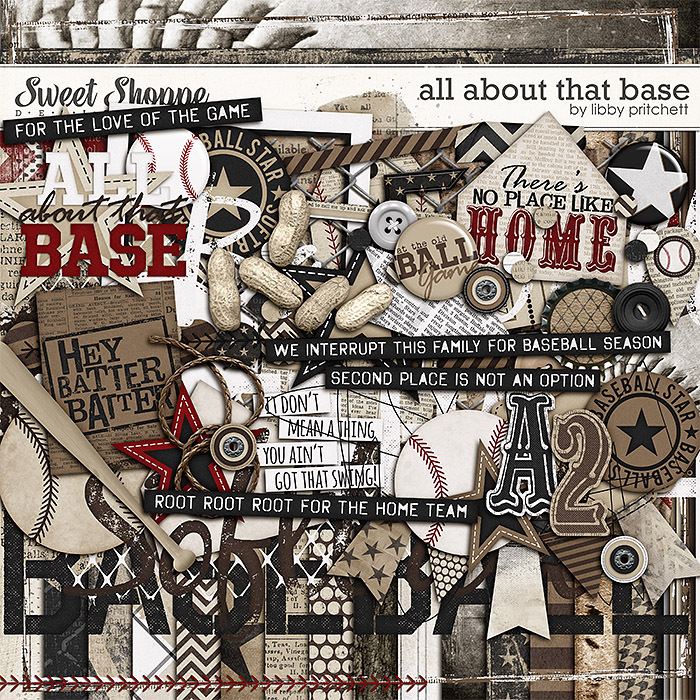 How about a little inspiration from the SugarBabes & my Creative Team? Click through to theFacebook album for this kit to see even more! 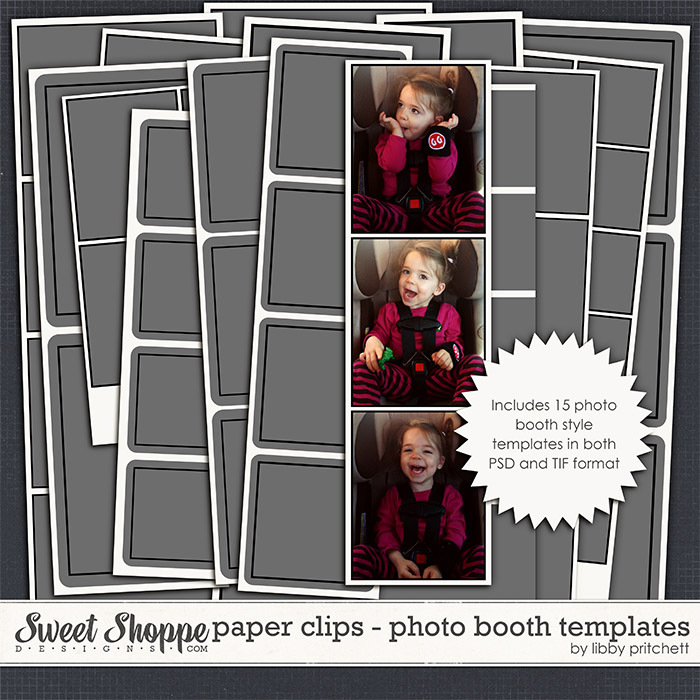 Win a Custom Kit + $10 to My Store! Do you have the perfect idea for a kit that you'd like to have custom made? Now is your chance! Click here for details! Thanks so much for spending part of your iNSD weekend with me! 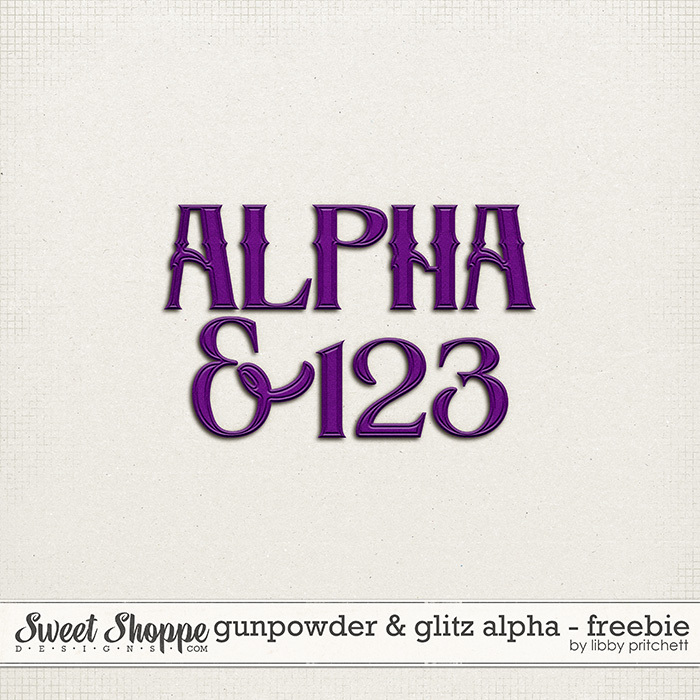 As a thank you, I'd like to leave you with this alphabet that coordinates with my new Gunpowder & Glitz kit. Click here to download! Thanks for the alpha freebie! The kit is beautiful! Thanks for the nice alpha!! I appreciate your generosity! Thanks for the freebie alpha. First time I have bee to your site. You have lots of great goodies.